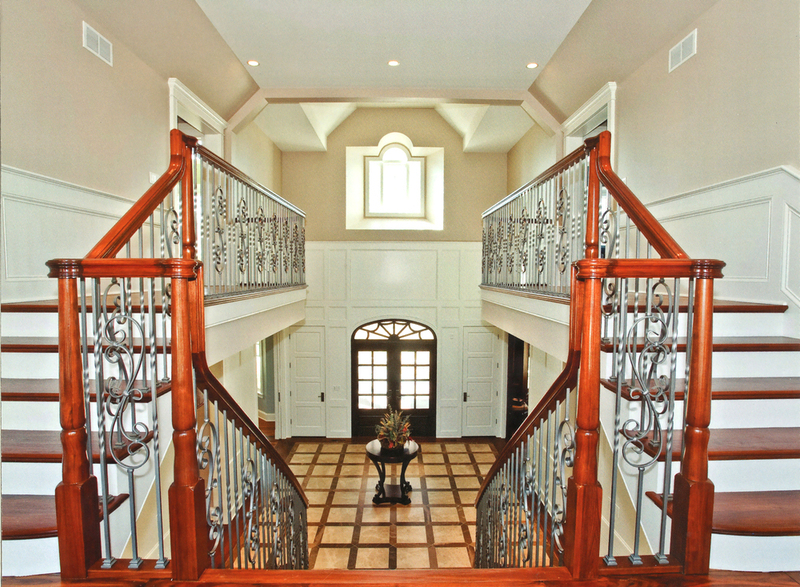 NorthShore Custom Living (NCL) is the premier builder and remodeler of luxury homes in the Midwest. 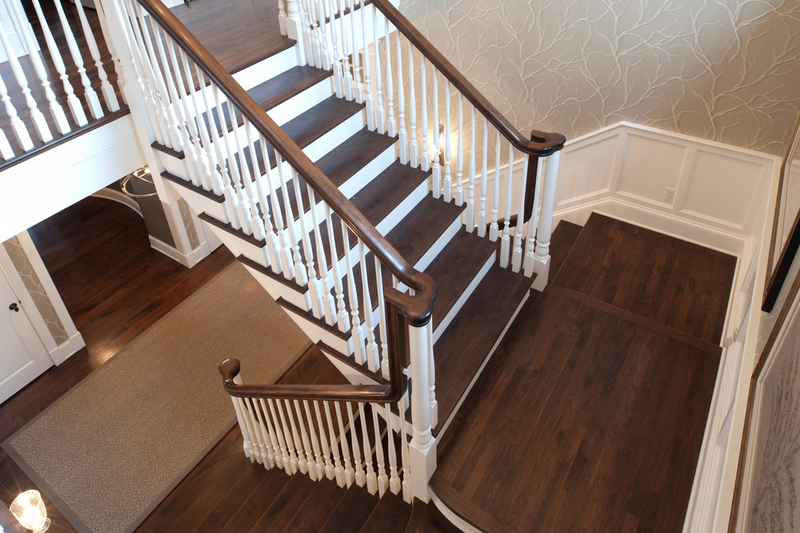 NCL specializes in general contracting, construction management, consulting, and historical renovations based out of the esteemed "North Shore", near Chicago, Illinois. At NCL, we build more than homes; we build relationships. 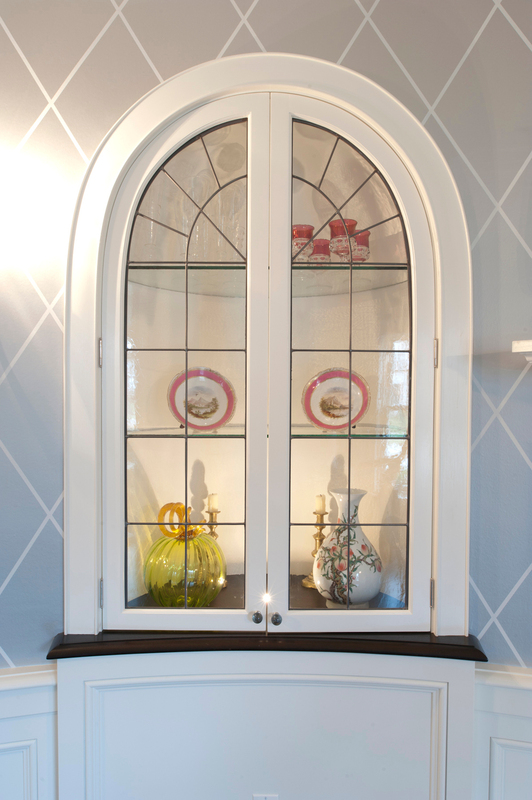 Each NCL home offers a combination of quality materials, superior design, the highest quality construction, and a partnership with a trusted builder. These are the words that have echoed in my head from the age of 9. My father is the one who instilled this belief in me. I believe it still holds true today. My company prides itself on superior quality, organization, and communication rather than the quantity. 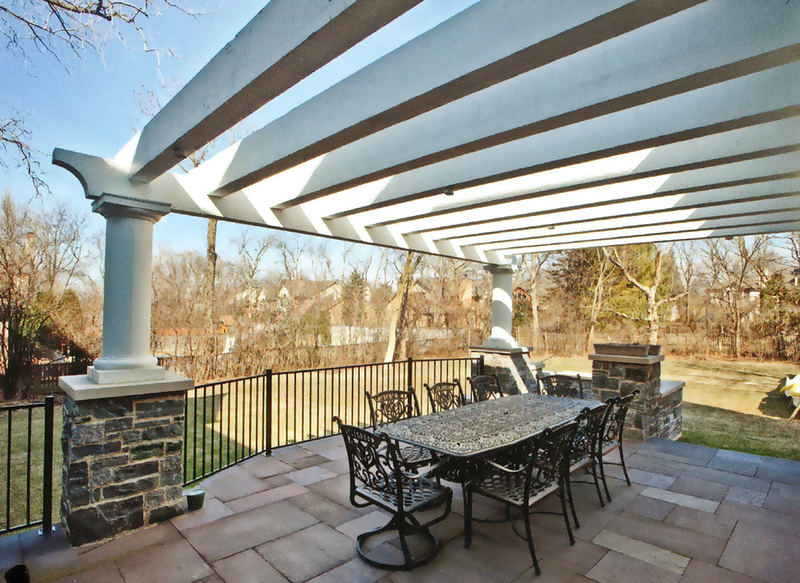 We are very experienced working with architects, designers, owners, and engineers on complex projects and understand the importance of detail and integrity during the construction process. Our "one man per project" philosophy resonates with our clients and they love the fact that a representative is always on site. We intentionally limit the number of projects we undertake throughout the year by design. I believe that a project manager's focus and my own should be on the task at hand. Each project is unique and some can be very challenging at times. Our philosophy enables us to keep the project on schedule and built with the highest regard of professionalism. 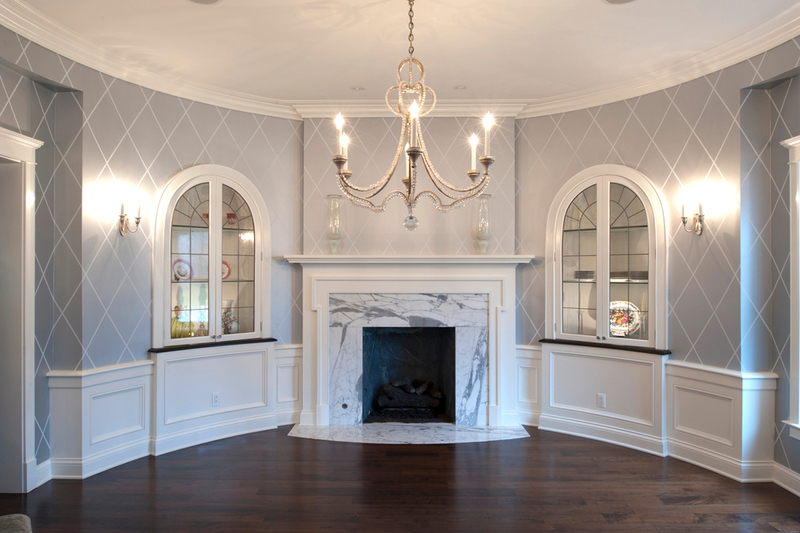 Since 2007, NorthShore Custom Living has been a builder and remodeler of custom homes in the Midwest known for their architectural appeal, superior quality, and fine craftsmanship. 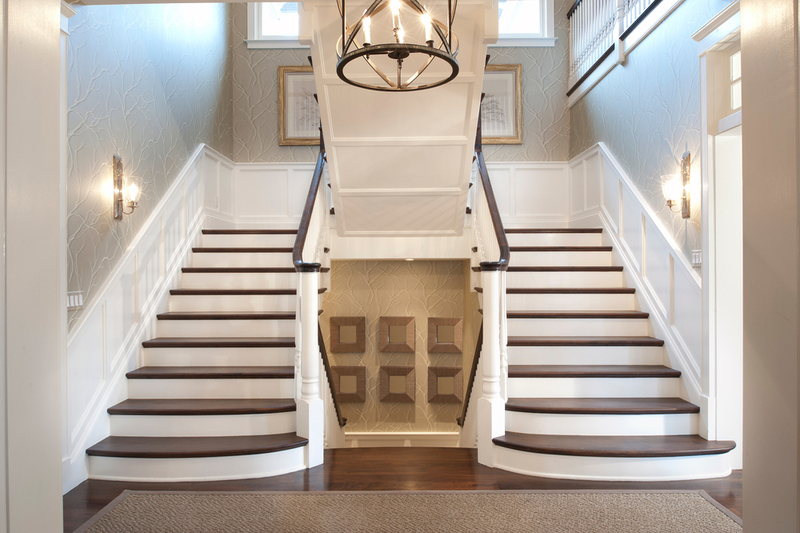 Designed by award-winning architects, our portfolio of custom homes is the result of both innovation and evolution. Each of our new homes has undergone endless hours of client scrutiny and design input. 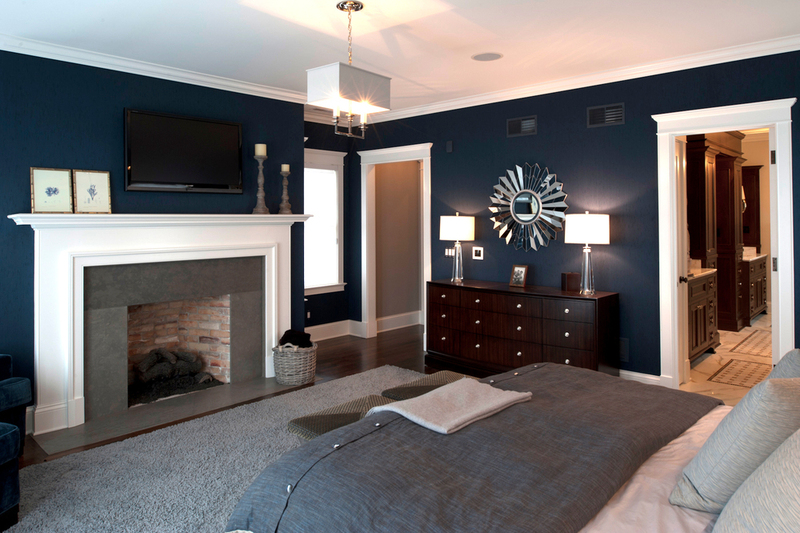 The result is a home that is built to a timeless standard of style, comfort, and craftsmanship. 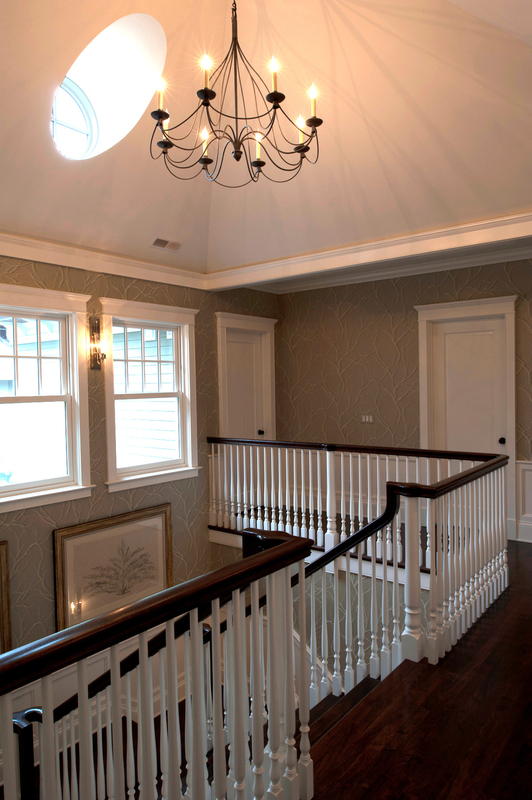 Our Custom Homes in Chicago, Chicagoland areas, and the esteemed "North Shore" are designed and built to uphold our long term standards of excellence. 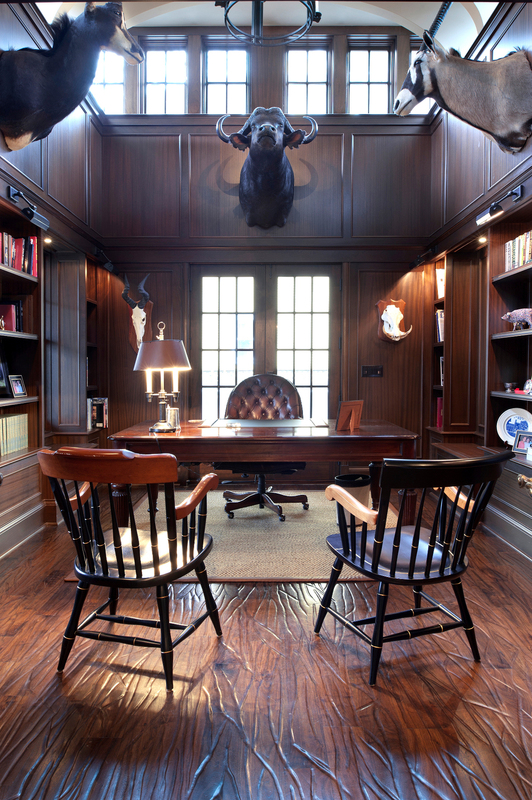 As you browse our website, we hope to impart an idea of the caliber of custom homes we build. 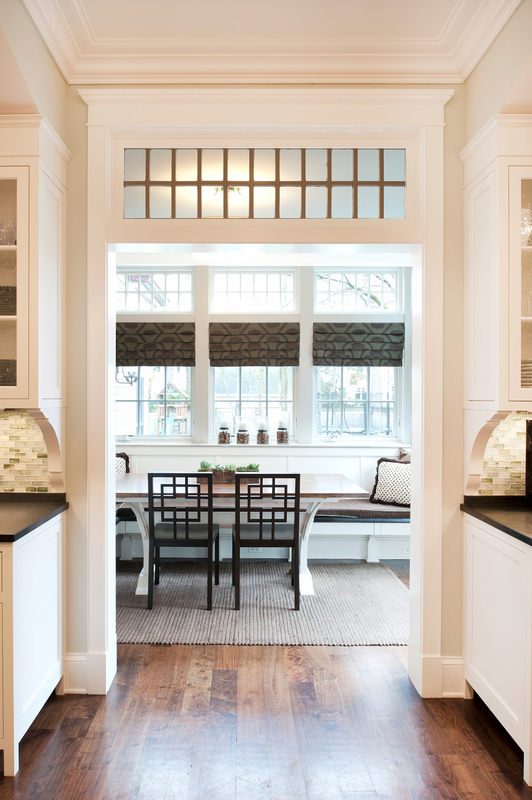 Of course, the home itself is just one aspect of the NorthShore Custom Living experience. What our website cannot convey, is the determination and commitment of the individuals and craftsman who stand behind the NorthShore Custom Living name and an unwavering commitment to quality and customer satisfaction.